At Ecard Shack we are famous for enabling our business clients to create amazing business Christmas ecards in just minutes but we also have a special range of ecards that are suitable for any occasion to improve a relationship in the workplace. 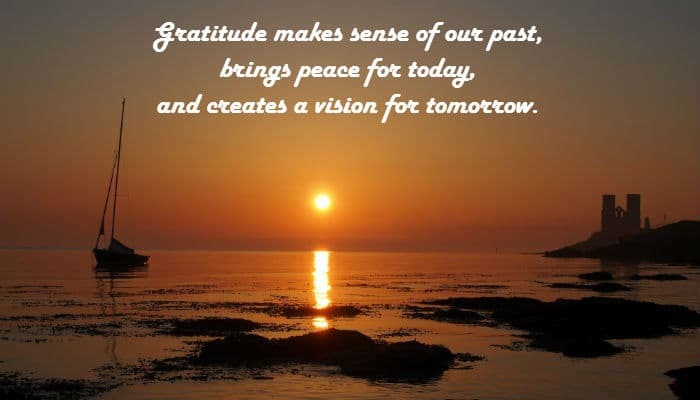 This Gratitude ecard design has been created for our everyday portfolio to send to someone when you wish to portray your gratitude for something. Obviously the ecards are intended to be send to fellow business people so let’s consider some potential uses. How about emailing this to a colleague who has helped you out of a difficult situation e.g. they eradicated a problem from your project that could have caused you a lot of hassle. Alternatively you could send this stunning ecard to a client whom you are grateful to for their continued business. The possibilities are endless with this ecard because of the sheer beauty of the photograph which almost anyone can associate with as a thoughtful scene. Personalising the ecards with a message and even your signature will add that all important touch to convey the thoughts. If you think this ecard is good then why don’t you spend a moment having a look at our market leading corporate ecards which will allow your brand to excel this Christmas time.